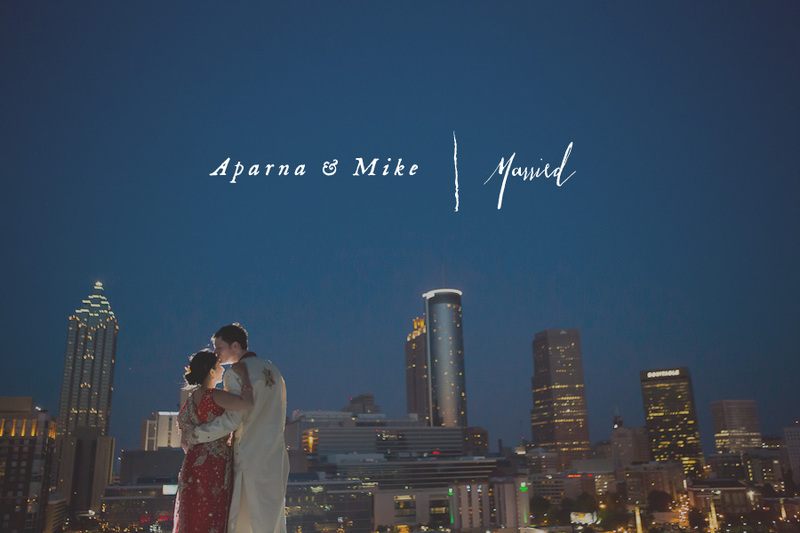 What a great weekend we had shooting Aparna and Mike’s Ventanas wedding here in Atlanta! I have been looking forward to their wedding all year long since I traveled to Washington DC to shoot their engagement portfolio. 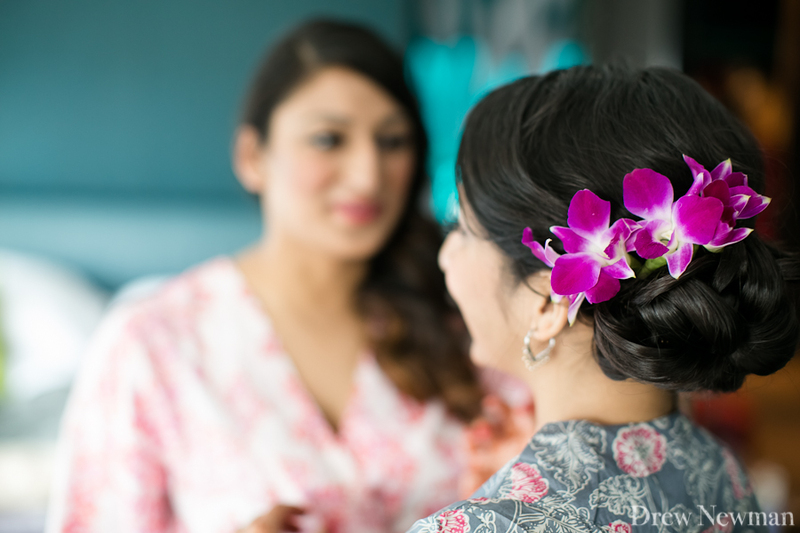 I knew they would be incorporating a lot of Indian wedding traditions into their celebrations with contemporary elements and the team they pulled together made for an amazing weekend. 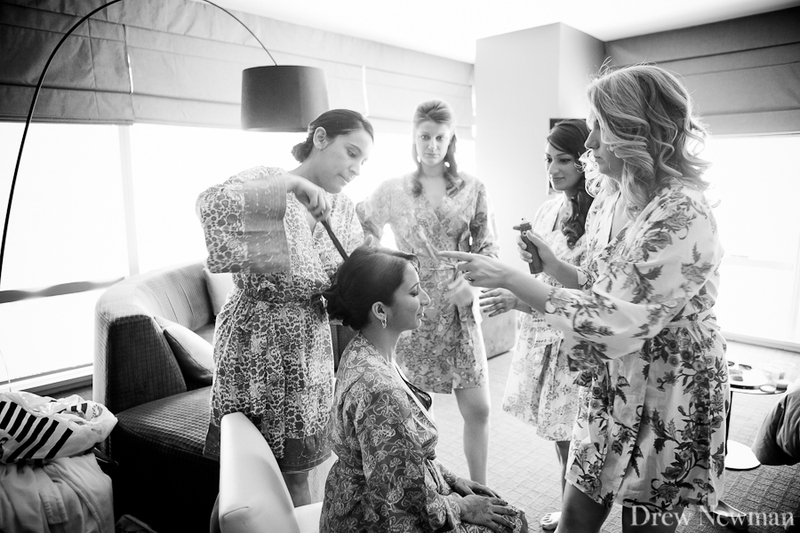 Shushil Patel from Utopian Events, Nicole Fantz from Peachtree Weddings, and the team from Bold American Catering and Bohjanic made the reception memorable and the food was truly amazing. One of my favorite things about having a wedding at Ventanas is we get to shoot on the helipad — check out the twilight portraits below. Congratulations to Aparna and Mike and have an amazing trip to Charleston!